Securities offered through Securities America, Inc., Member FINRA/SIPC. Advisory services offered through Verus Capital Partners, LLC. 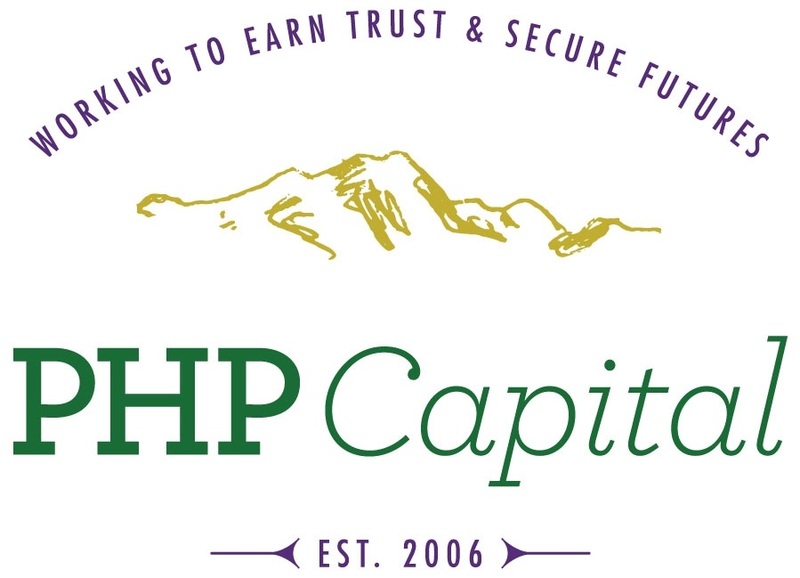 Verus Capital Partners, PHP Capital, Inc., and the Securities America companies are separate entities.